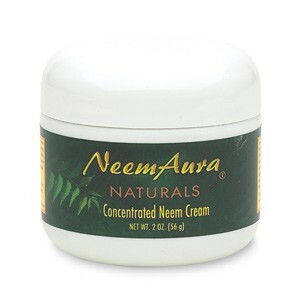 Organically grown premium grade Neem is uniquely extracted into Aloe Vera without water. 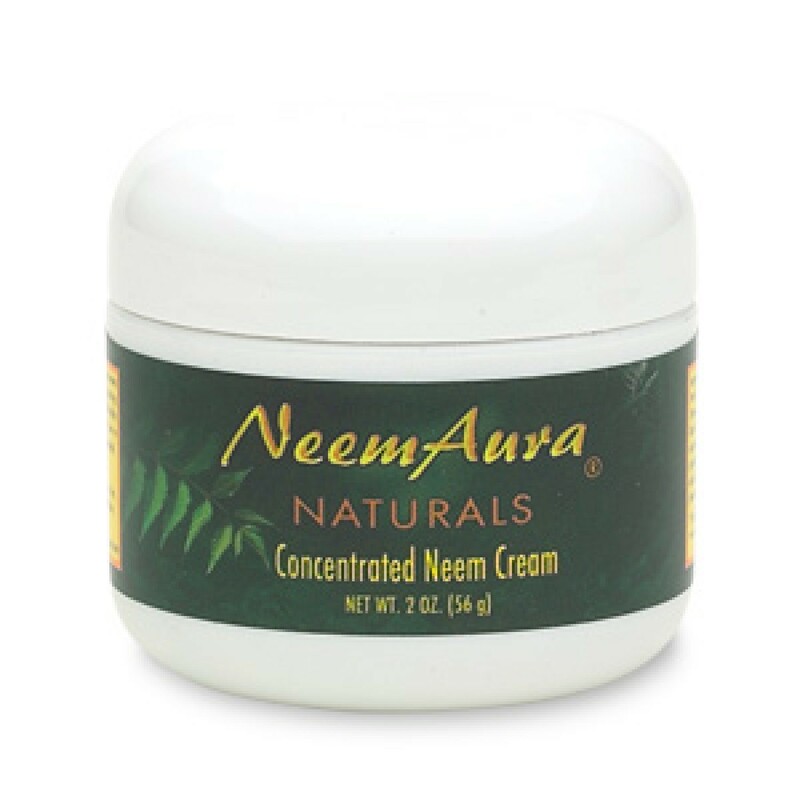 neem's active ingredients absorb into the skin, restoring, rejuvenating and repairing damage. 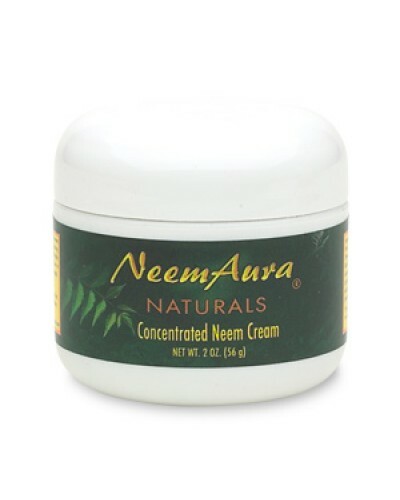 neem leaf extract and Neem oil are provided in extra-potency strength. *Organically grown in accordance with the California Organic Foods Act of 1990.